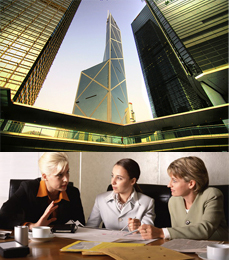 Job Station Personnel Agency Limited is a professional and fast-growing recruitment company. We deliver high-quality and best recruitment solution to both employers and job seekers. Our team of experts is well-experienced with more than 10 years working experience in various industries and enthusiastic to provide responsive and best quality of matching services and reliable recruitment advisory to our prestige clients and candidates.